Sean Reed began actively trading equities in 2001. He has had the opportunity to operate and supervise an active day-trading floor for a self clearing broker dealer. 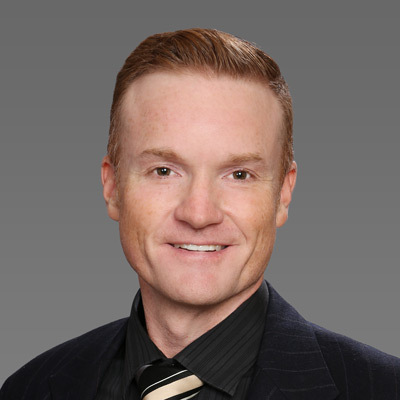 Sean has also held positions including: Branch Manager, Broker, Financial Advisor Consultant, Active Trader Consultant and Proprietary Trader. During his trading experiences, he has had the opportunity to work with and mentor traders with differing styles and goals. Providing key factors catered to an individual's particular trading style is Sean's focus. He is known for his patience and is eager to strengthen your trading knowledge. As an Instructor, Sean believes in the concept of, "See one, do one, and teach one," and enjoys seeing the light appear in a student's eyes. He is eager to bring his experience and knowledge to the Online Trading Academy classroom. Using his big picture approach, Sean will not stop until his pupils learn the key elements for profitable trading. Sean is an individual that is calm, cool, and collected and knows how important it is to match a trading style to your personality. Sean now trades from his home in Belmont Shore, where he lives with his wife and son.